Have you ever wondered why bloggers keep constantly sharing how they blog? Most bloggers end up writing about their blogging schedule, their weekly tasks, their time management systems and their workflows. 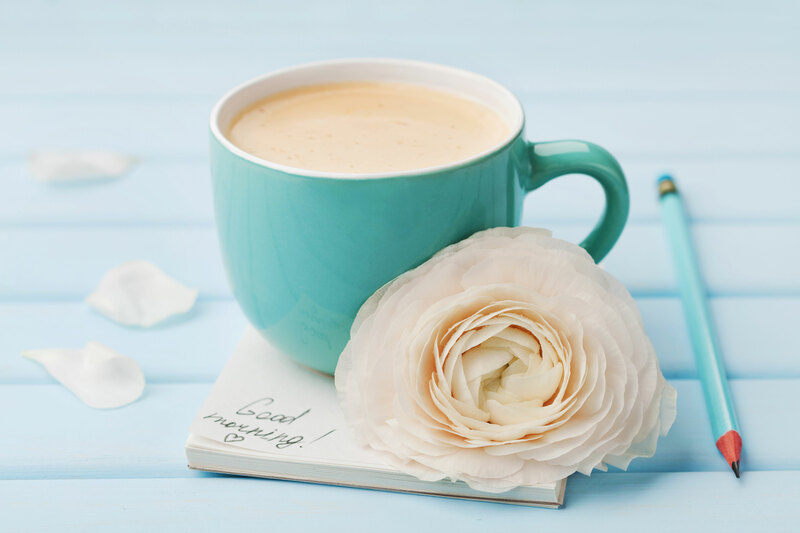 You could think – many do – that we blog about blogging because the only way to make money with a blog is writing for other bloggers. Nope. That’s not it. 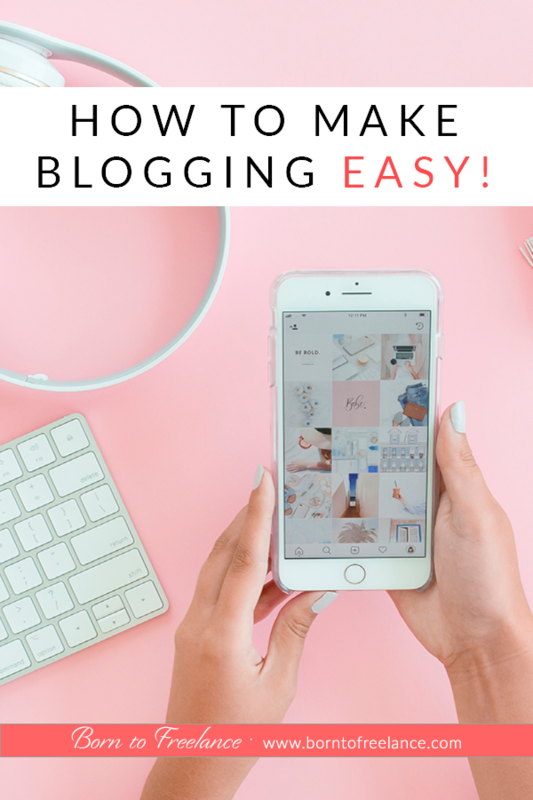 If you’ve been blogging for a while, I bet you’ve felt frustrated, overwhelmed at the enormous amount of different little tasks you’re supposed to be doing to get your blog on track. There are those good moments, where you feel productive, you get everything done, just the way you’d set out to. But that doesn’t usually last long. 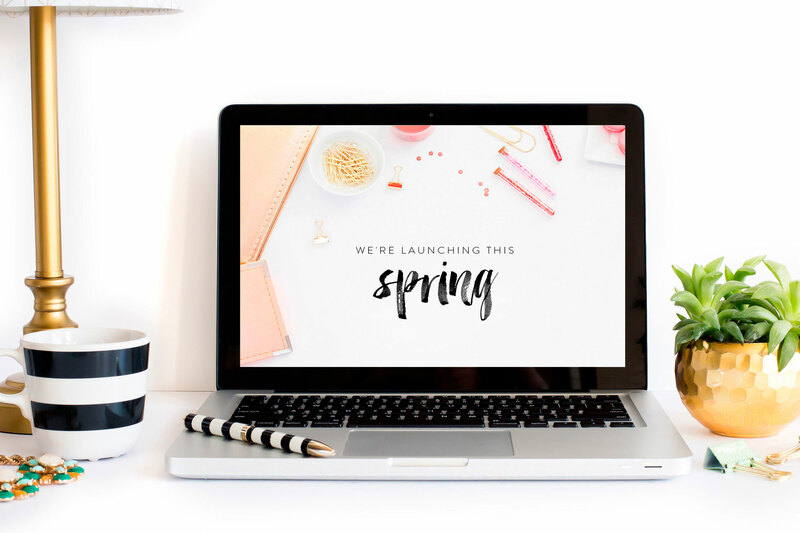 So when you think you’ve hacked the system, you wanna help your fellow bloggers and tell them all about your new schedule, your new methods or that new tool you just discovered. The problem with that is that – instead of helping – many bloggers get overwhelmed when they hear about ANOTHER new strategy they have yet to implement. How does that new strategy work – and most importantly, WHEN?! Do you know when you have to leave to make some errands but can’t find your car keys? Don’t you get angry at yourself? Don’t you take the decision to find ONE place for your keys so that they never get lost again? I know I do! And then, when you come back home, how long do you spend searching for your house keys in your handbag. If only I didn’t have so many things in here! Right?? Now, think when you’re searching for an image for your brand new post. You know you have some pics which would perfectly fit with your post subject. Where was it again? Why can’t I find my images? Oh, here they are! Why do I have images all over my PC?! The same happens with note-taking. Imagine you have THE BEST IDEA EVER, and you wanna write it down for you not to forget it. Now, one week later, you remember you had this great – now a bit blurry – idea. Where had you written it again? Was it on your cell phone? On your planner? A piece of paper? A sticky note? Where’s that damn piece of papeeeeer??? 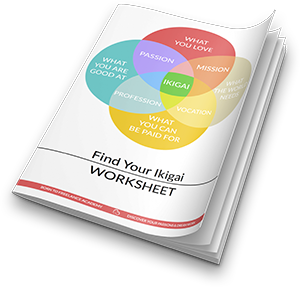 The trick here is coming up with the system which best suits you, whether it’s a planner, an app or an online tool. I love online tools which synchronize with my cell phone and my tablet. I currently use Evernote – where you can save files, pics, voice memos or checklists for free – and Trello when I’m sitting in front of the PC. If you love to write on paper – as I do -, you could take a pic and upload it to the online tool or app you use. In that way, you could get rid of the paper and of the mess! Another way to speed up your post writing process is working with checklists. So the next time you publish a post, write down a list with every single step you take. That will be your checklist for all your next posts! You can always update it as you please, but knowing that you won’t forget any step anymore will give you peace of mind – Believe me! 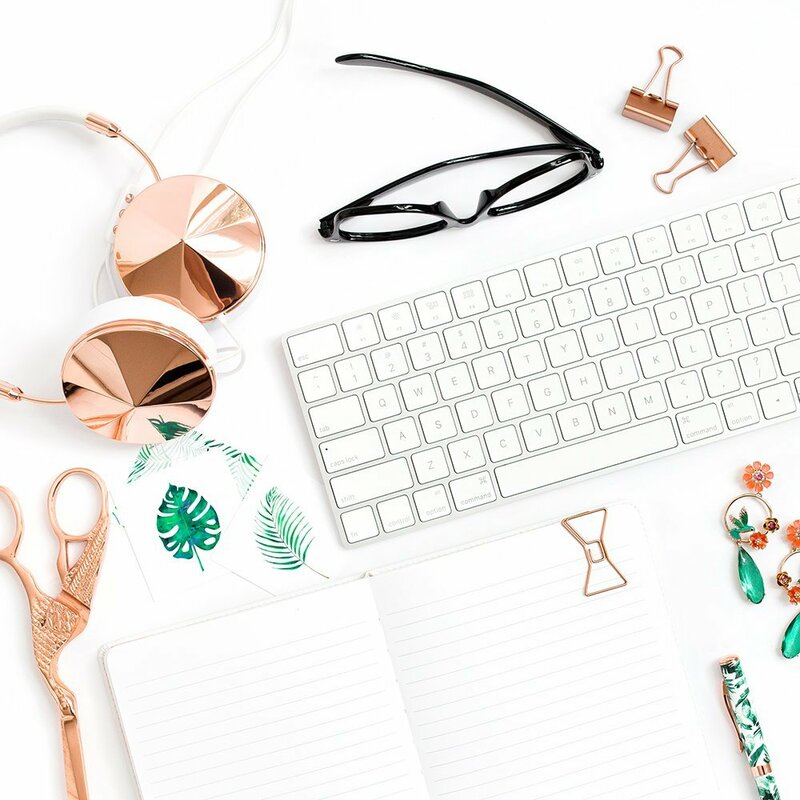 If you’re struggling with all the post-posting list of things to do, check out this blog post promotion checklist, created by Ruth Soukup – the founder of Elite Blog Academy – for free! There’s no need to spend all your days on social media. Getting used to schedule your social media posts is the best way for you to be able to focus on your most productive tasks. 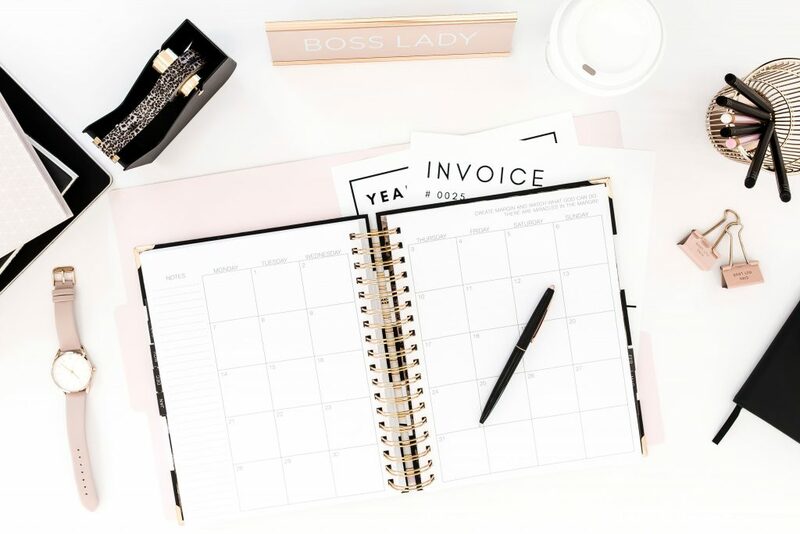 You can either choose one day per week or month to schedule all your social posts, or you can also schedule both your social media and blog posts at the same time. There are zillions of social media scheduling tools, and some of them are even free, like Hootsuite, Buffer or Nelio Software – this is the one that I use because I do it all from the WordPress dashboard thanks to its plugin. Having an automatic email answer on your blog is one of the most practical ways to eliminate blogging overwhelm – especially if you have a full-packed schedule. Why? You won’t feel the need to check and answer your emails. Your followers will have an immediate answer when they send you an email. 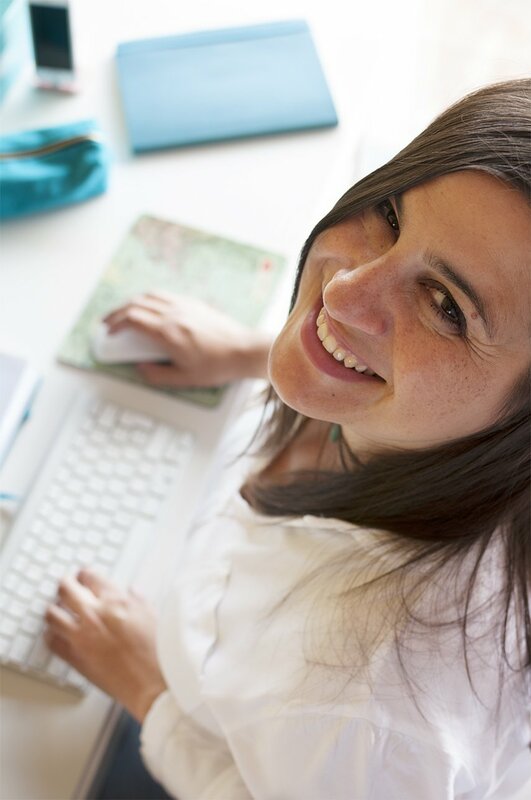 Create an email series to welcome your new subscribers to your community. In that way, you won’t forget the essentials – like a brief introduction, your social media handle, your blog post times or whatever you want them to know. The tool that I use for my email sequences is ConvertKit. 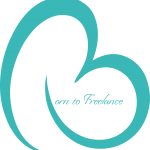 It isn’t free, but prices start at $29 per month, a great price-quality ratio. If there’s any tool you’d like to connect to another one, for instance, if you want to get a Google Doc updated every time someone sends you an email, check out Zapier – It combines most online tools for free! Some call it time blocking, others call it content-batching, but the result is the same: You block time chunks to focus on one and only one task, for instance, content writing, social media or brainstorming. 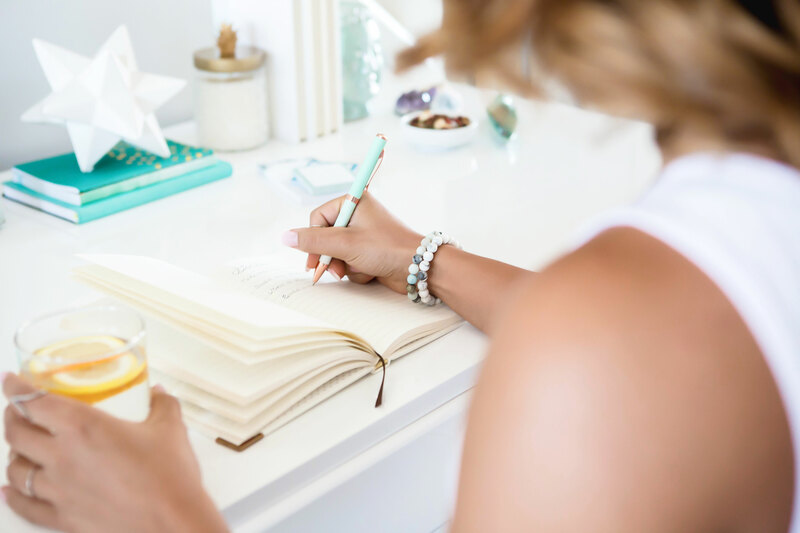 This way of working will help you get a lot done in a small period of time, and besides, you won’t feel like you’re repeating the same tasks every single day. If you batch your content one week a month, you won’t have to write again until next month. Not bad, right? I block my time as much as I can, and I try to schedule my content batching in a way that suits my blogging pace. For instance, Tuesdays and Wednesdays are my most creative days, so these are the days where I batch my content. Mondays are my least productive day of the week, so I’ll try and start the week with tasks where I don’t need to use my brain that much – like looking for images, for example. 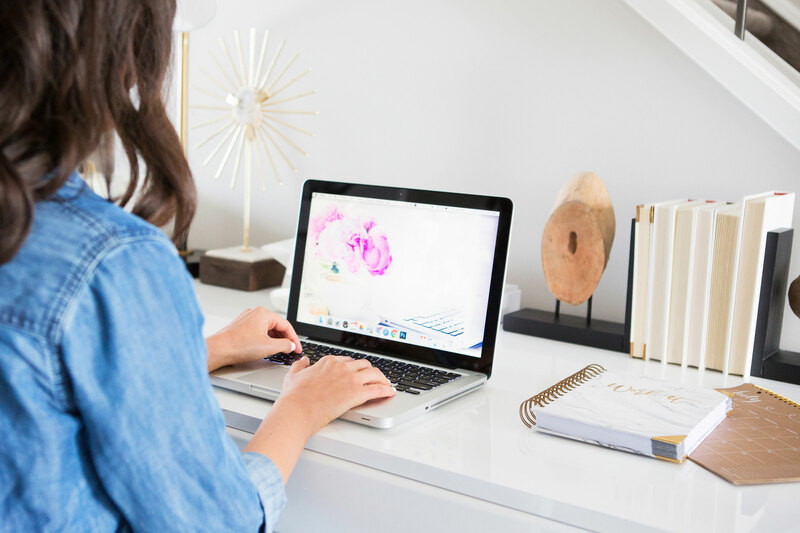 Forget about every shiny object you see or hear about: If you’re part of any Facebook group for bloggers, chances are that you’re reading new tips and tricks every single day! Now, I know it’s hard, but try not to follow every new tactic which comes up your way. Sometimes we can’t follow through with our plan because someone tells us to do something different – to follow a podcast, to join a Facebook group, to learn how to use a new tool, to read a new book. But that isn’t precisely what you should be doing if you’re feeling overwhelmed in your blogging journey. Instead, make a plan and stick to it! If you’re completely overwhelmed and fed up with trying new things and never having the time to implement anything, you’ll most likely feel stuck and frustrated. You need some motivation, but what you most need is a system. And if you feel you can’t create one you can follow through successfully, why not trust someone with more experience than you like Ruth Soukup’s? Now, to be completely honest with you, I have to tell you that Elite Blog Academy, her signature program, is quite expensive. But it’s also more than worthy! This is the course which made me start blogging, and if you stick to it, you won’t need any other strategies. 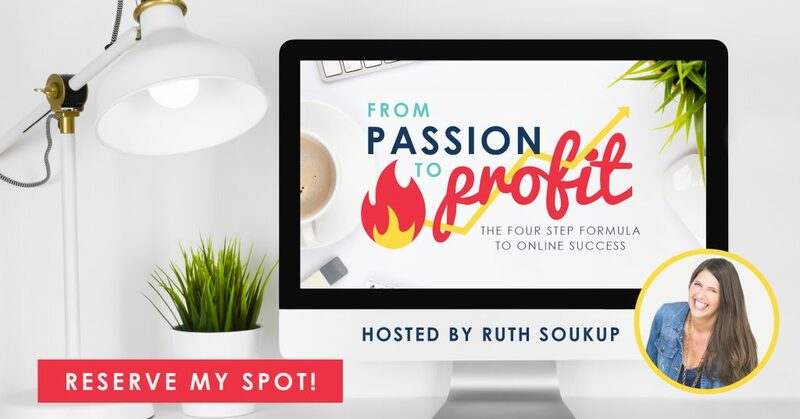 If you’d like to give it a go, join the FREE workshop “From Passion to Profit” where you can learn the four-step formula used by 6-figure earning bloggers like Ruth herself. 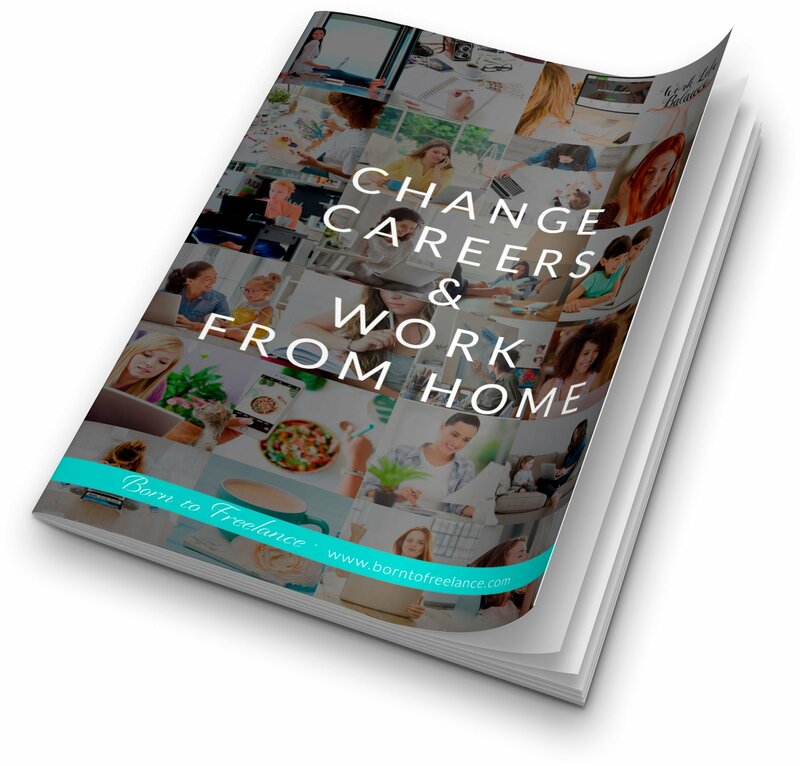 The idea is that you work fewer hours and get more money, even if blogging looks completely the opposite at the beginning! Find a system to organize all your files and images. Create templates for your social media posts, your emails and your pins. Write down all steps you take to publish a blog post, and make a checklist out of it for your future posts. Automate your social media posts and your email welcome series. Block your time to create content batches and focus on one single task.